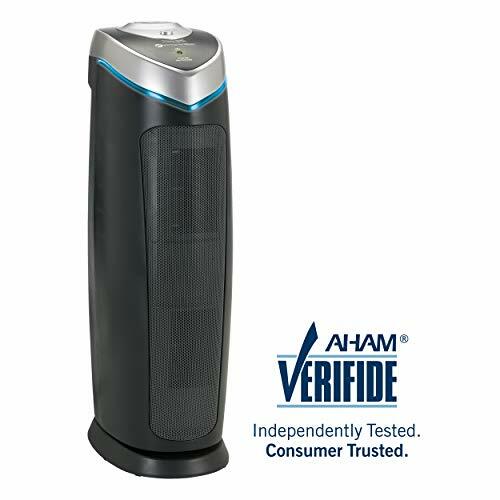 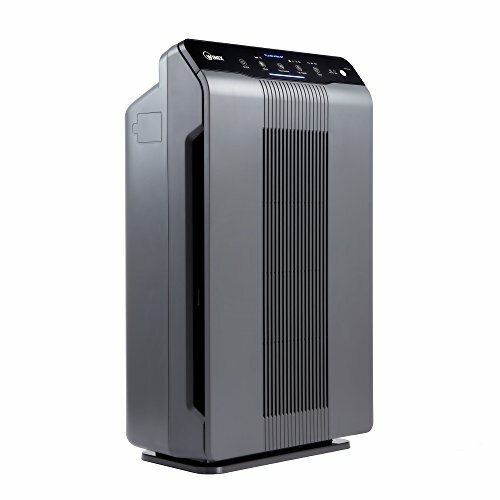 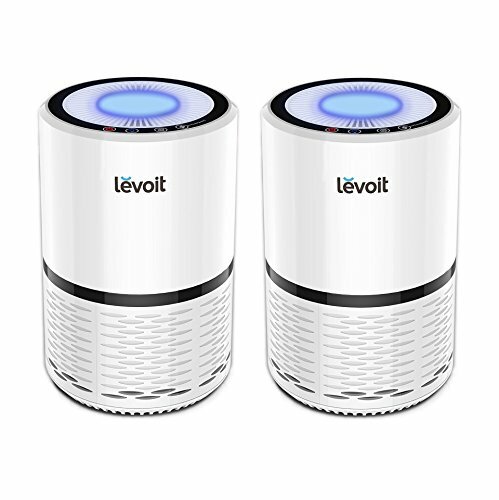 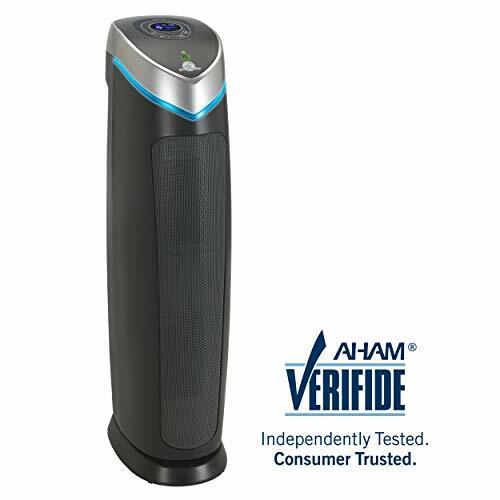 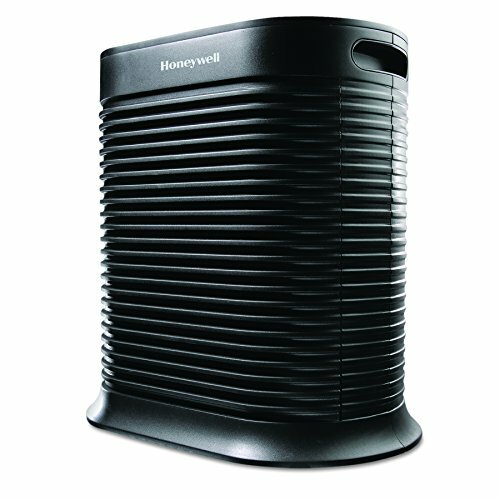 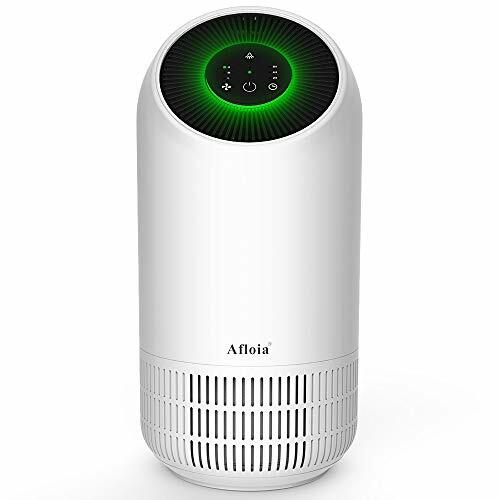 ▶HIGH EFFICIENCY: Adopts HEPA technology & Activated Carbon Filter, 4-Stage Filtration helps you to improve air quality and capture 99.97% of pollen,dust,pet dander,smoke,mold spores,household odors,depth-type filtration the PM2.5.Ensures a high efficient air filtration and clean air up to 90m³/h. 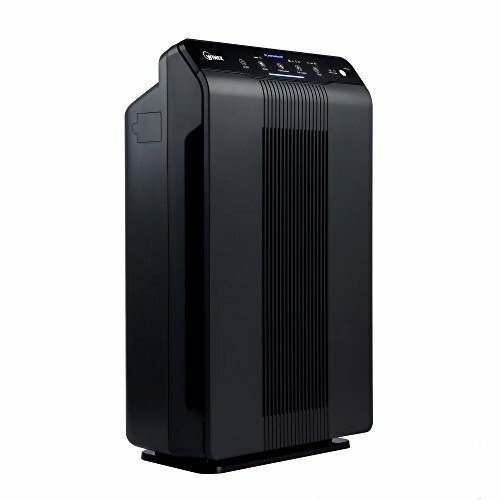 ▶TRUE HEPA FILTER: It can remove more than 99.97% of the particles with a diameter of 0.3 microns (1/200 of the hair diameter) or more, which is the most effective filter media for pollutants such as smoke, dust and bacteria. 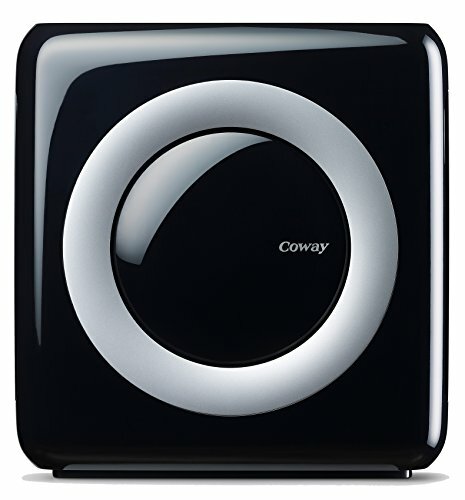 ▶ULTRA QUIET: Creates a healthy environment by eliminating bacteria with breathing problems or allergies. 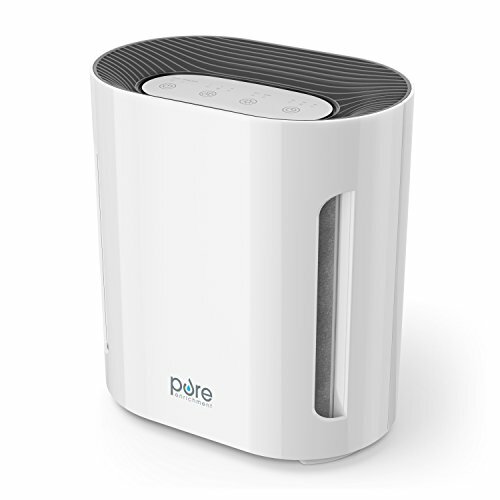 Offer quiet and sound sleeping, air eliminator' s compact size (19*19*40cm) which is perfect for small rooms and poorly ventilated areas.Perfect gift for family, friends, office mates. 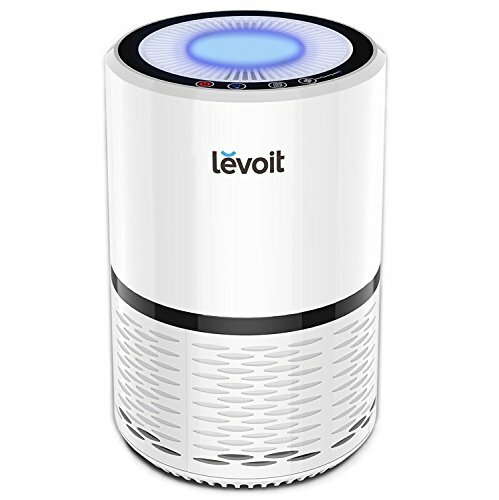 ▶MULTI FUNCTION: 3 level speed control among the circulation settings; An optional automatic shut-off timer of 2/4/8 hours of continuous use; Nightlight with 2 brightness; Red flashing indicator when replaced. 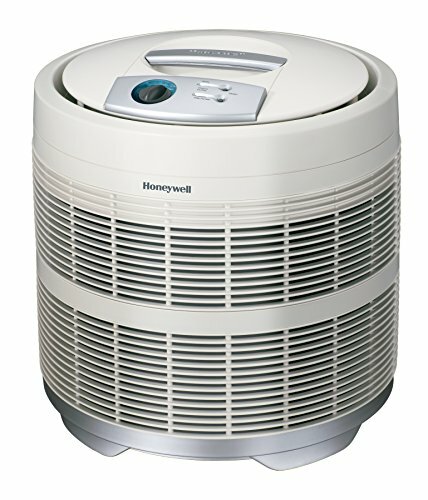 Better accommodate any needs of room and promote energy efficiency. 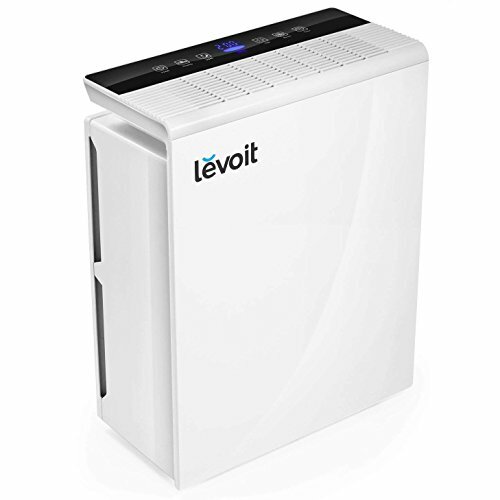 ▶ENERGY SAVING: Low energy consumption.35w power to save energy and electricity by a large margin.Energy saving and eco-friendly, not waste electricity.Suggested to be replaced every 3-6 months based on the the air quality in your area (5 year Replace Service).